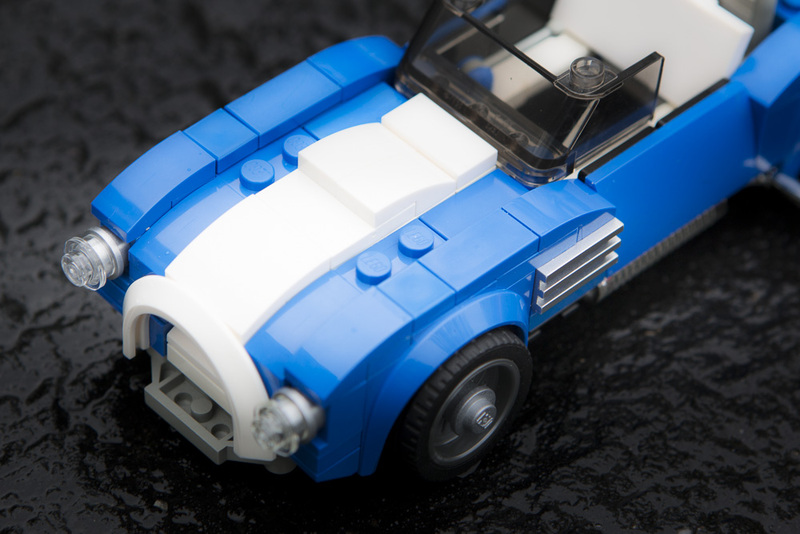 Who knew that a bunch of plastic bricks could mirror the curves of the Shelby Cobra so accurately? We love our toys, whether it's a full-sized track toy or a Lego mini figure. 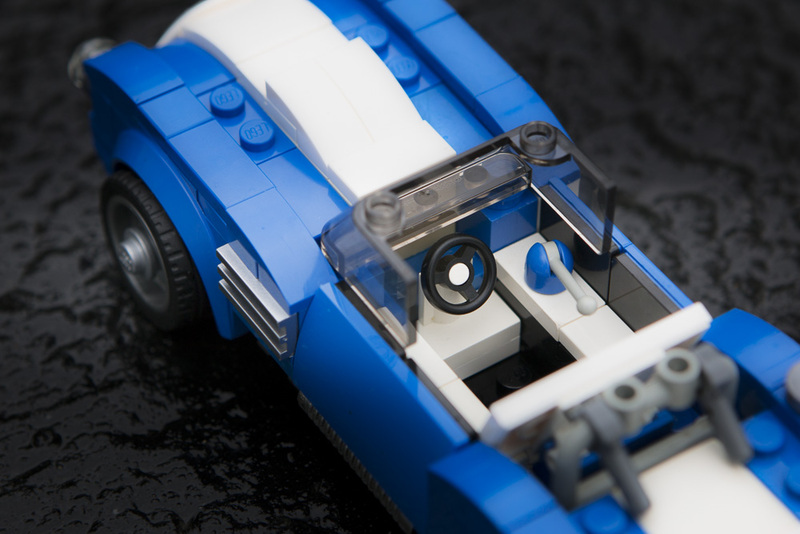 A Lego Ideas user posted a little Shelby Cobra build, and it is just perfect. 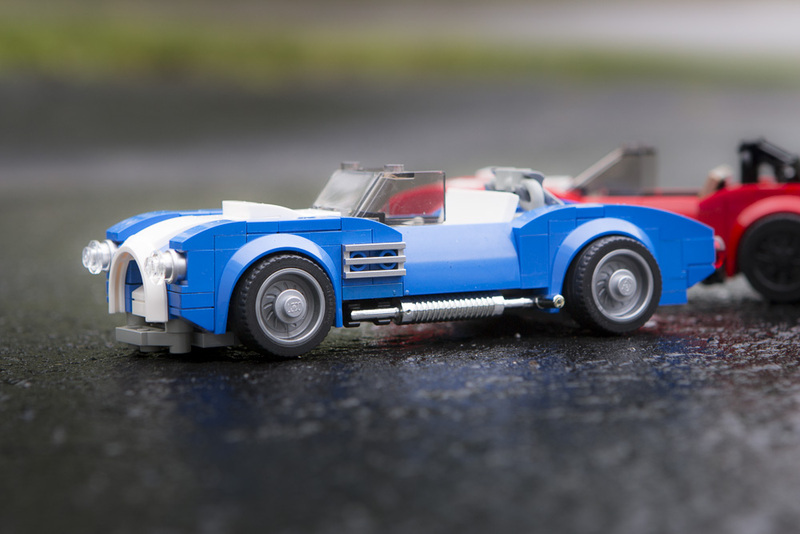 Lego Ideas user danbowles devised the kit, with his love for the Shelby Cobra inspired by his experience building a Cobra kit with his father during his high school years. 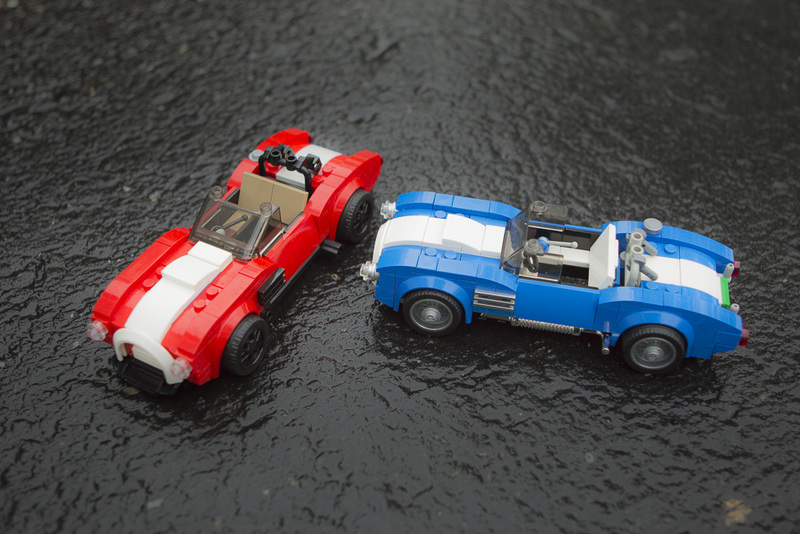 The launch of the car-themed Speed Champions line and the release of new piece designs allowed him to replicate both the picturesque white-on-blue Cobra and his father's red Cobra in Lego form, reflected in his photos. All of the smallest details from the real car are reflected. The flared fenders and their vents, side-exit exhaust, hood scoop, roll bar, and gas cap all match the real McCoy. Even the unmistakable hips of the full-scale originals are recognizable in this replica. As of Wednesday, the project had a mere 253 supporters of the 10,000 needed to get the attention of Lego. If we could help get this build the support it deserves, this thing would likely fly onto store shelves faster than you can say 427 big block. For those interested in giving their support, the project's Lego Ideas page can be found here. Someone out there likes their French classics. 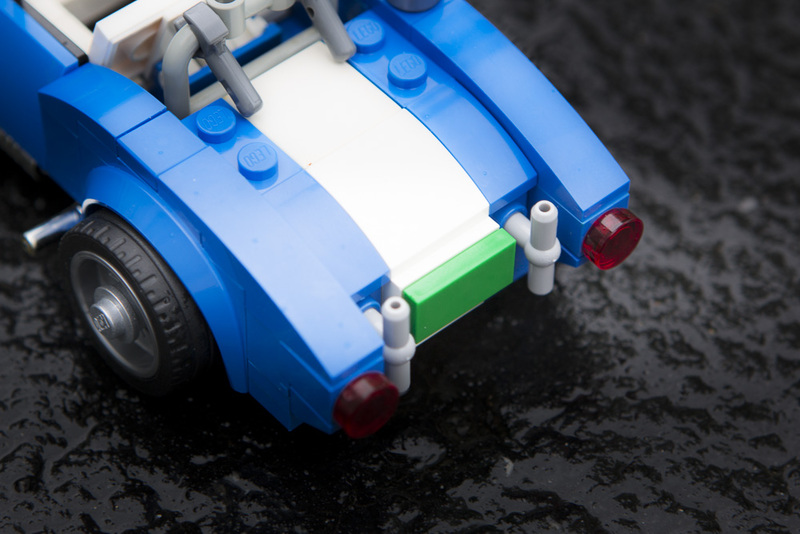 ADAC's Lego Porsche 911 crash test was pretty cool, but Beyond the Press one-ups them.